Nardwuar The Human Serviette News: New Nardwuar vs. 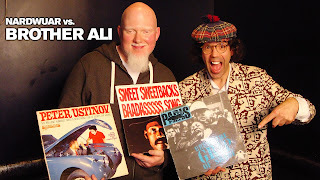 Brother Ali Interview ! New Nardwuar vs. 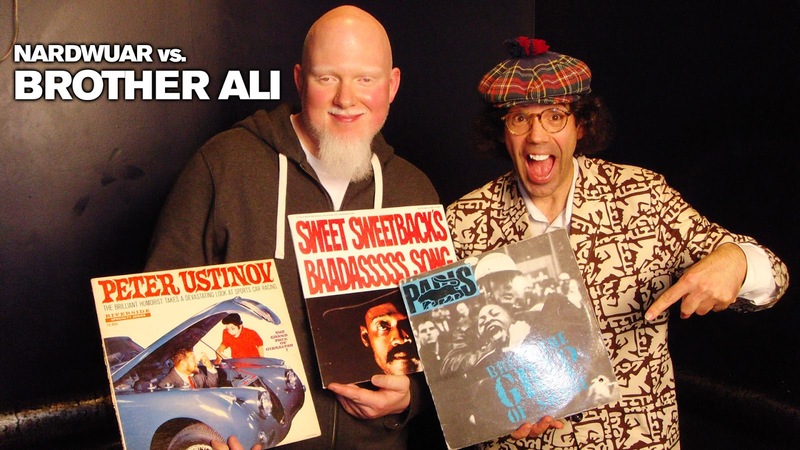 Brother Ali Interview !